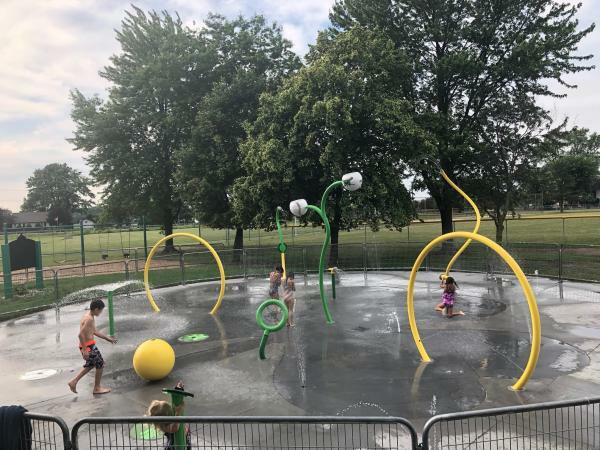 Just in time for the record heat, the new splash pad at the St. Mary’s Park in Tecumseh is now open. It is open daily from 10am to 9pm. You can find it at 2020 County Road #34.